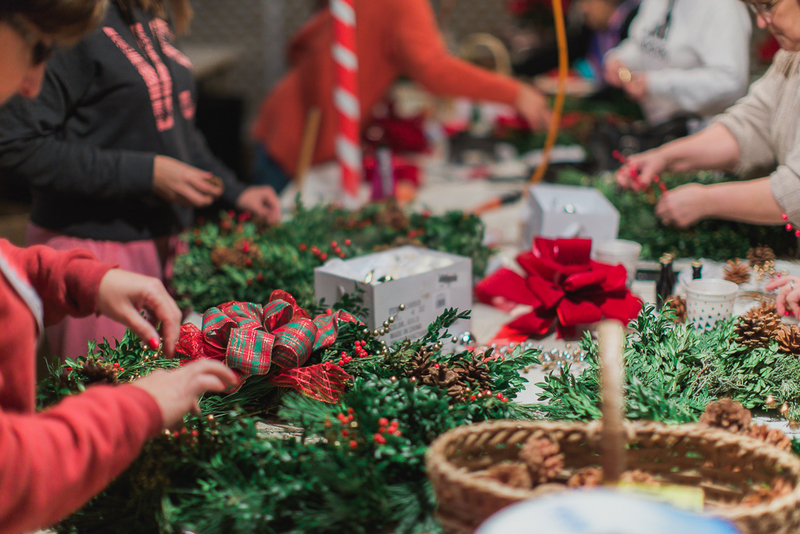 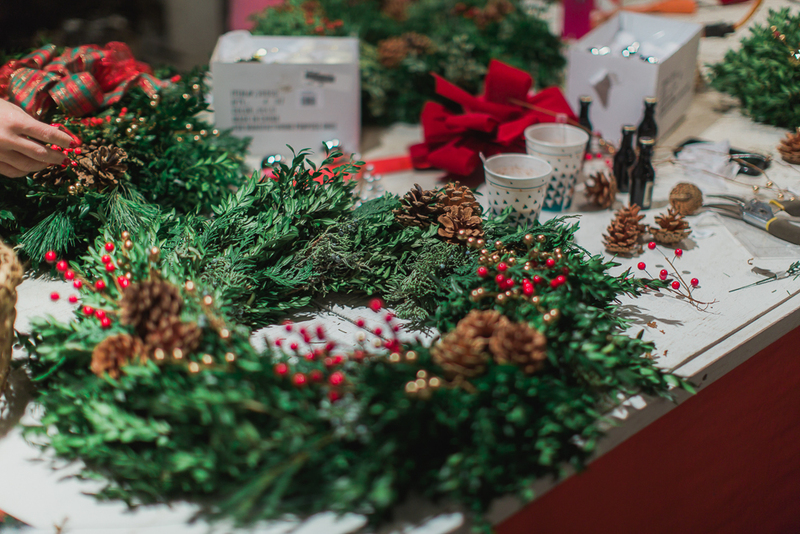 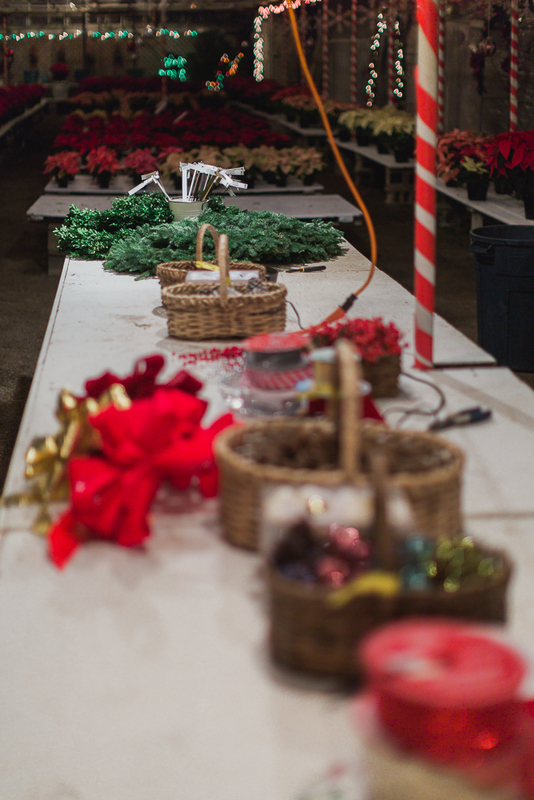 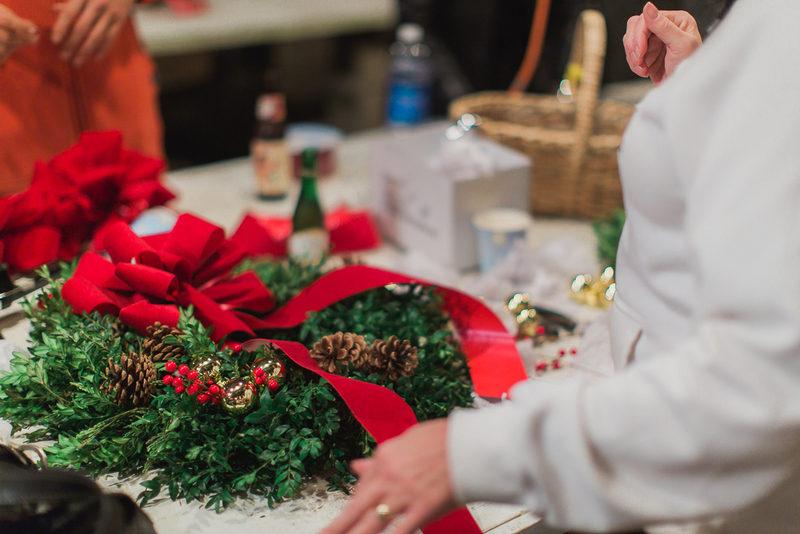 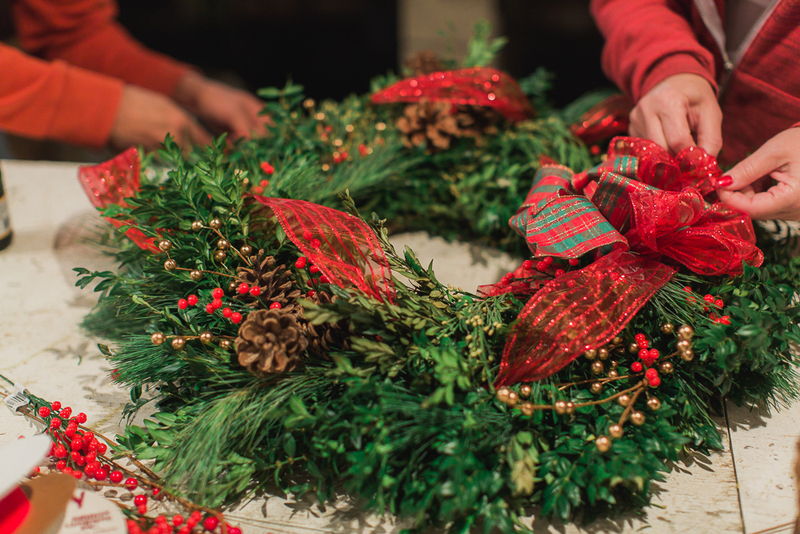 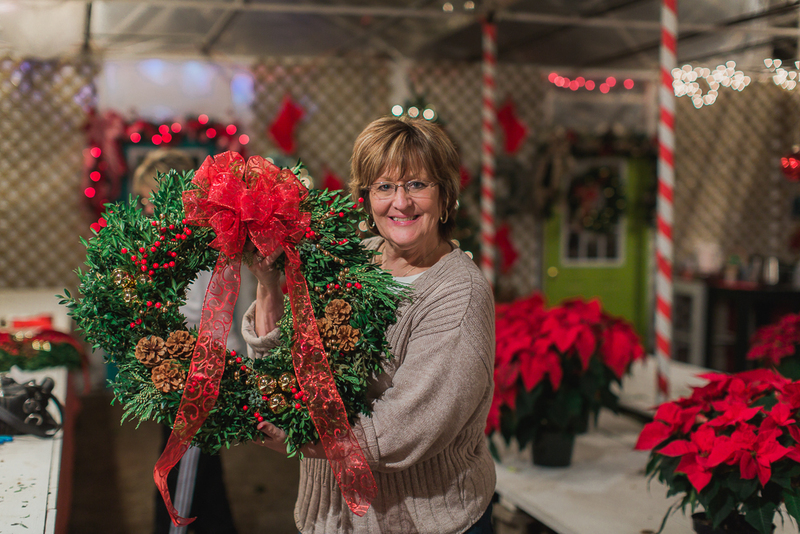 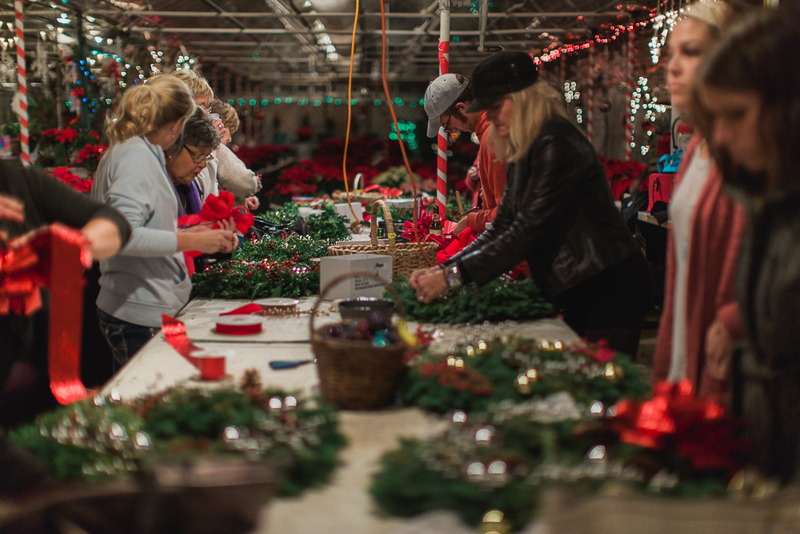 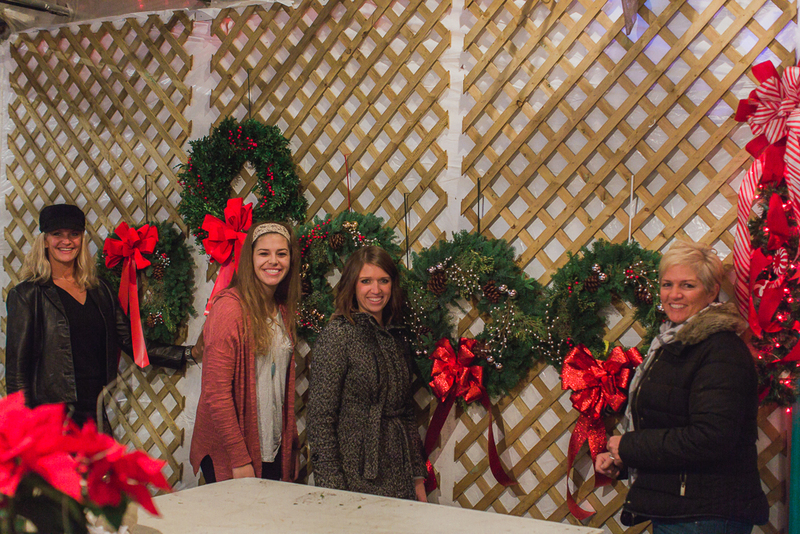 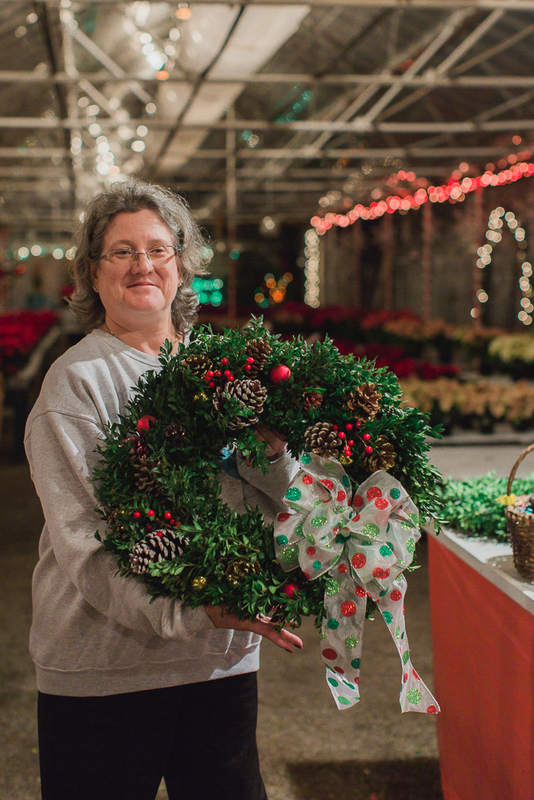 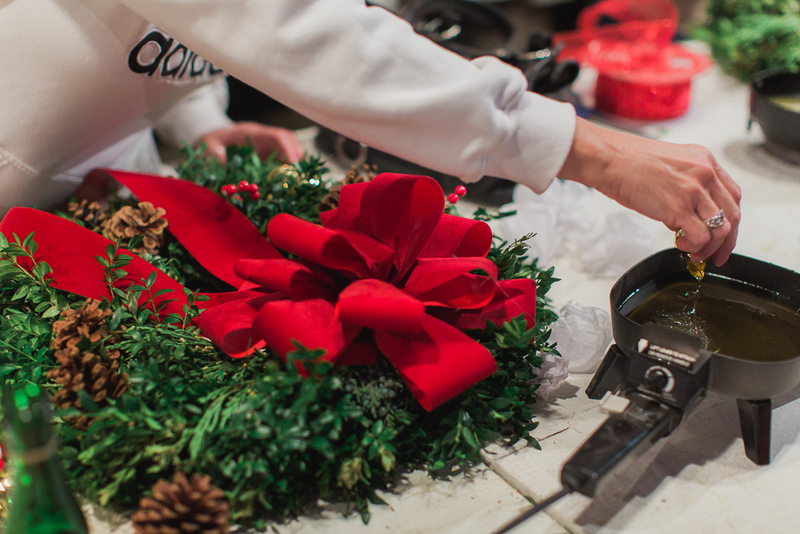 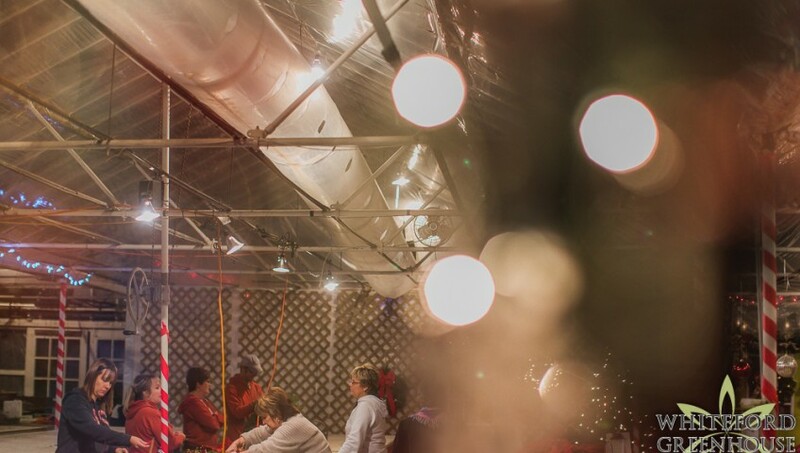 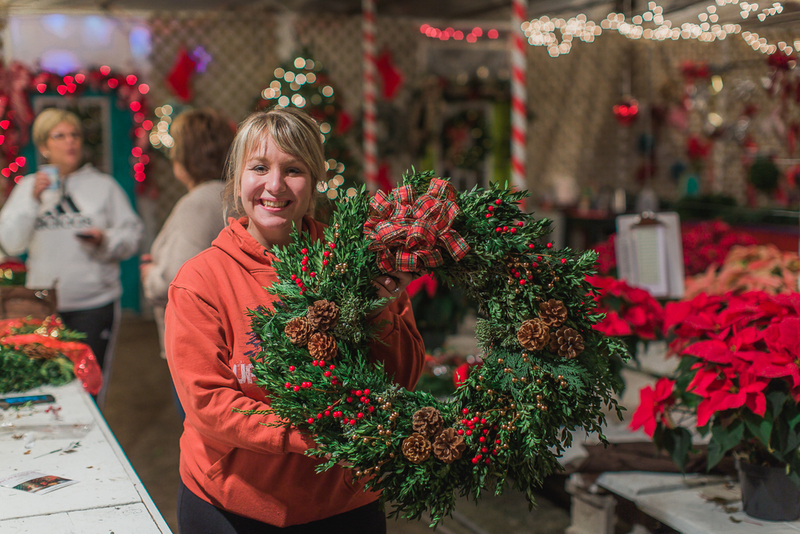 Whiteford Greenhouse kicked off the Holiday season with it’s Wreath Decorating Workshop! 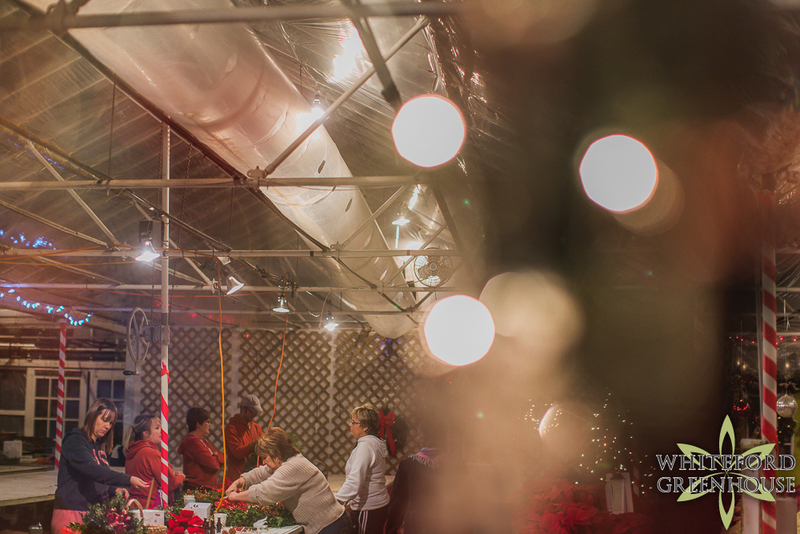 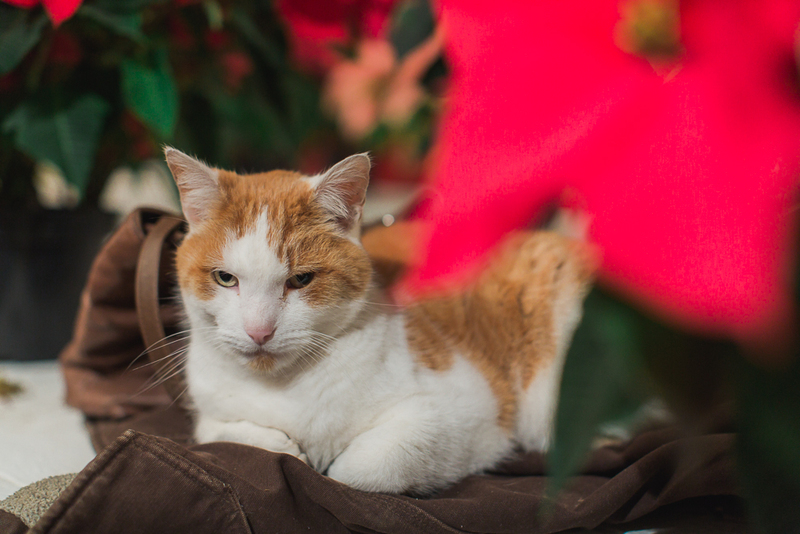 Guests joined us in the Santa’s workshop at Whiteford Greenhouse. 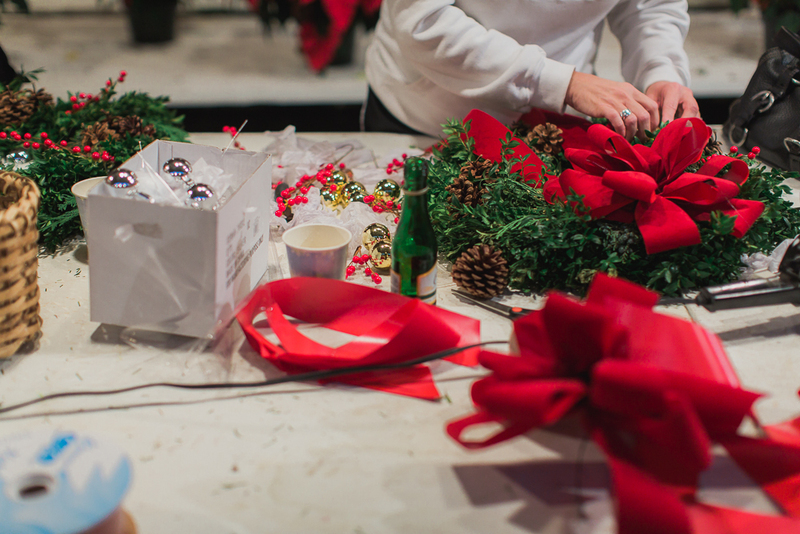 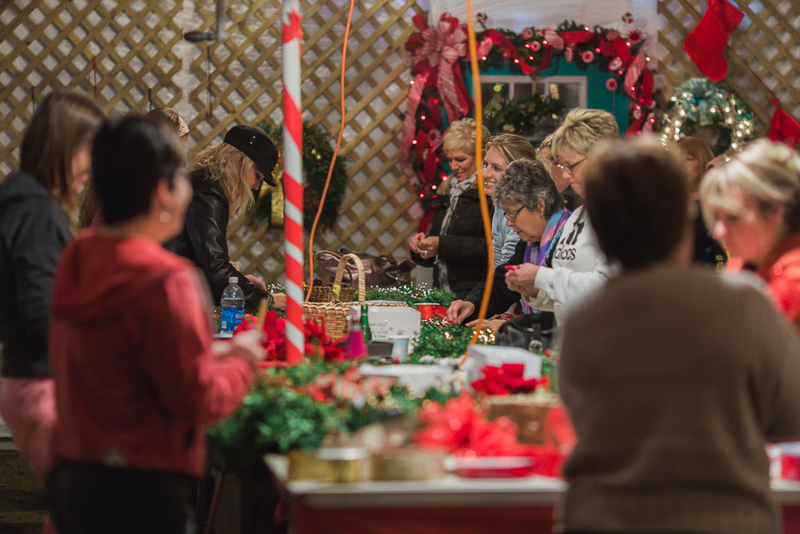 They created custom wreaths while celebrating the season with their friends and a bottle of bubbly. 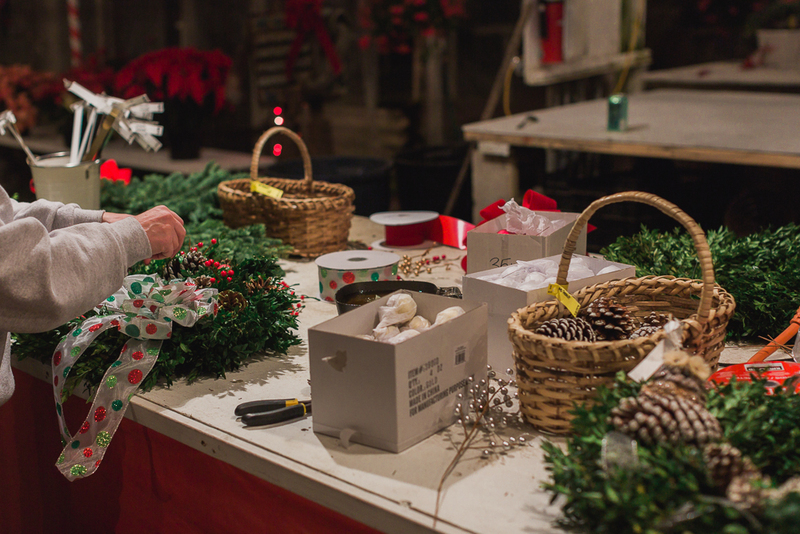 They choose from a freshly hand made Boxwood or Noble Fir wreath & we provided professional instruction along with cones, berries, and millimeter balls. 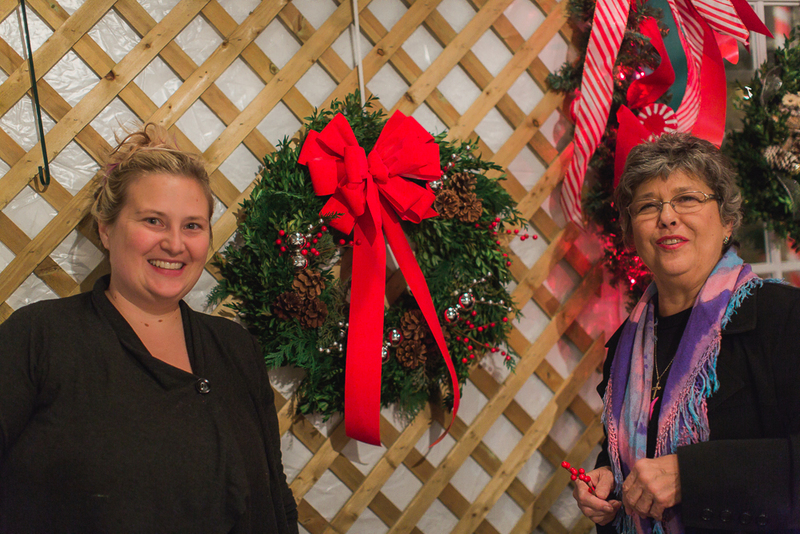 We had a lovely time with you all! 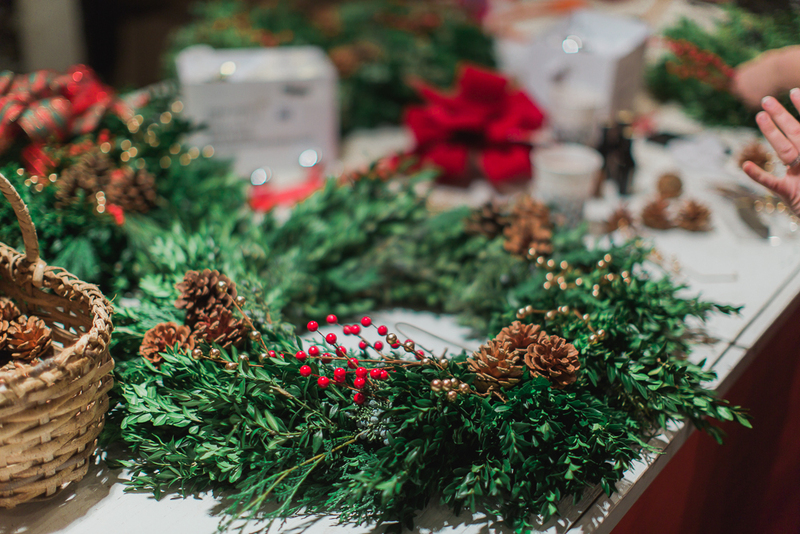 Thank you for joining our Wreath Workshop!